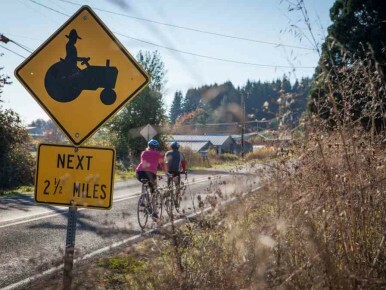 The city of Forest Grove and the community of Gales Creek make a powerful pair. 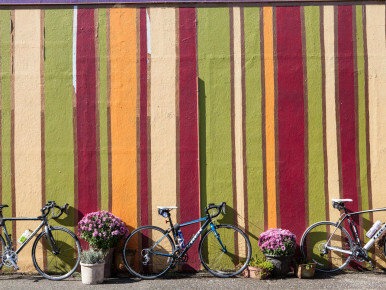 Situated in the western Tualatin Valley, Forest Grove and Gales Creek offer a variety of weekend adventures, from camping to wine tasting. Start your Tualatin Valley weekend with a pint at Waltz Brewing, Forest Grove’s first craft brewery. The brewery functions as a taproom and a vintage record store. Sip on Waltz’s and local guest brews on the taproom before perusing the vinyl collection for a favorite musician. Overnight at one of Forest Grove’s hotels, such as McMenamins Grand Lodge, a unique, quirky European-style hotel. Before heading for wine tasting, take a stroll along the pathways at Fernhill Wetlands. Fernhill is a world-class destination for birders, nature enthusiasts and walkers alike. The site encompasses nearly 800 acres and attracts various wildlife, including herons, hawks, eagles, beavers, otters and mink. Next, venture on a wine-tasting tour of Forest Grove. First stop is Montinore Estate, an organic and biodynamic winery, which features a wide variety of wines, including Riesling, Gewürztraminer, Müller-Thurgau, Pinot Gris, and that staple of Oregon wines, Pinot Noir. No visit to Forest Grove is complete without a stop at SakéOne, the world’s first American saké brewery. Taste a flight of saké and tour the kura–the brewing facility–and learn more about this mysterious beverage. The last winery stop is David Hill Vineyard & Winery, a venerable estate winery that boasts some of the oldest Pinot Noir vines in Oregon. 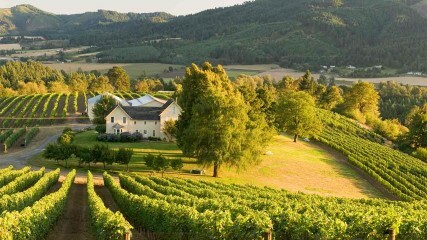 With an impressive variety of wines, which includes Chardonay, Pinot Blanc and Merlot, the tasting room features spectacular and sweeping views of the Oregon Coast Range, and is one of the most picturesque wineries in the Willamette Valley. 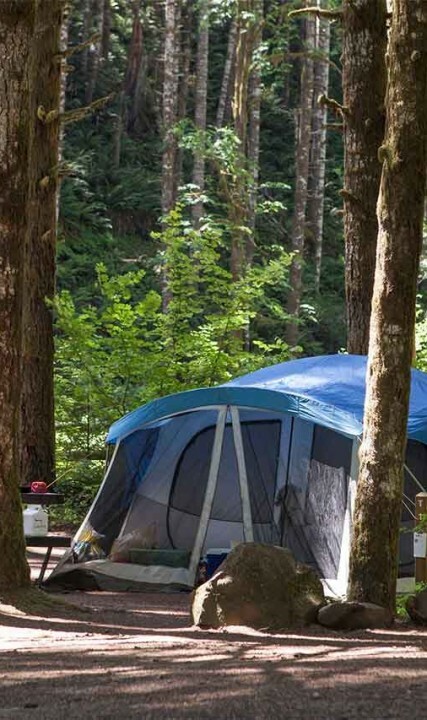 Stop by Gales Creek Country Store and Deli to pick up camping supplies and head to the Gales Creek Campground to unpack and set-up camp. 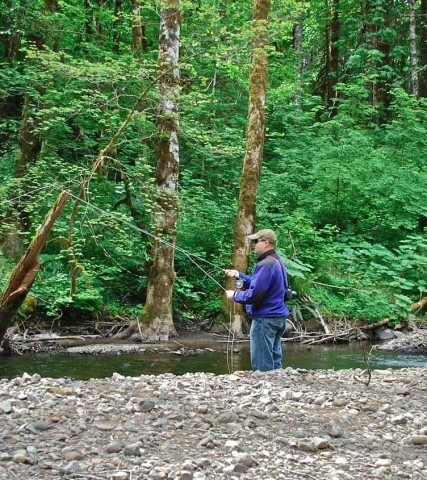 Catch dinner from Gales Creek (fishing license required), or explore Gales Creek’s restaurants, such as Coleman’s 9N Shady Rest, which is known for it’s colossal hamburgers. Roast marshmallows, make s’mores and relax to the sound of the trickling creek while overnighting under the stars. 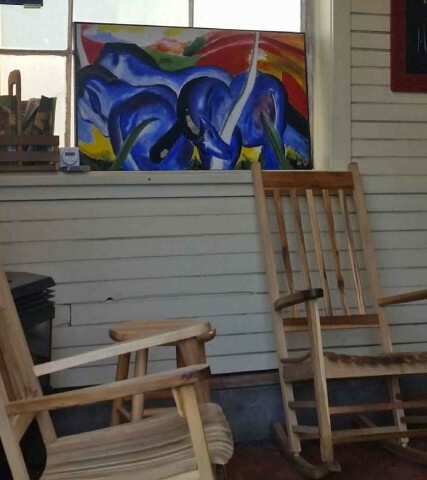 Before heading home, visit Risdall Ranch Winery. Nestled in the foothills of Gales Creek Valley enjoy tastings of its Pinot Noir, Chardonnay, Pinot Noir Blanc and Riesling at its rustic tasting room. Traverse the scenic roads until you can feel the first crisp nips of coastal air floating into the valley.